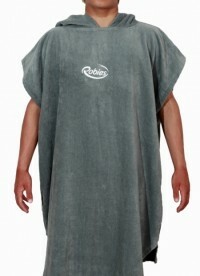 The original changing robe from Robie Robes. Outstanding quality and clever design combine to create a luxurious changing experience. 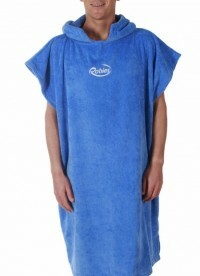 With a large hood and generous cut, the Robie Robes Original is made from soft, 100% cotton velour on the outside and super-cosy towelling on the inside. Choose from 6 great colours. Seaside, lakeside or poolside, this is one garment you’ll always want to dive back into. 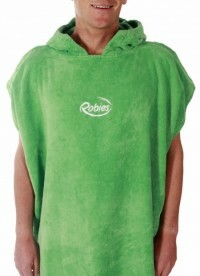 Whatever your sport or lifestyle choice, you will find it hard to see how you ever managed without your Robie Robe. Prices starting at just 35€, call in to the showroom to view and try.